Short Abstract: Mobile cloud computing (MCC) has emerged as a new paradigm of cloud computing. It offers great opportunities for mobile service industry, allowing mobile devices to access the applications and utilize the elastic resources offered by the cloud. When cloud meets mobile, there are many interesting and challenging issues to address. In this talk, I will first introduce different models and applications of mobile cloud computing. Then, in terms of the models and applications, I will describe hot research topics, including both topics that originate from cloud computing but become different and more challenging to solve due to users¡¦ mobility, and new topics that arise from complexity of the new computing paradigm. In the last part of this talk, I will introduce some work that we are focusing on in mobile cloud computing. Dr. Cao is currently a chair professor and head of the Department of Computing at Hong Kong Polytechnic University, Hung Hom, Hong Kong. His research interests include parallel and distributed computing, computer networks, mobile and pervasive computing, fault tolerance, and middleware. He has co-authored 3 books, co-edited 9 books, and published over 300 papers in major international journals and conference proceedings. He is a senior member of China Computer Federation, a senior member of IEEE, and a member of ACM. He was the Coordinator in Asia and now the Chair of the Technical Committee on Distributed Computing of IEEE Computer Society. 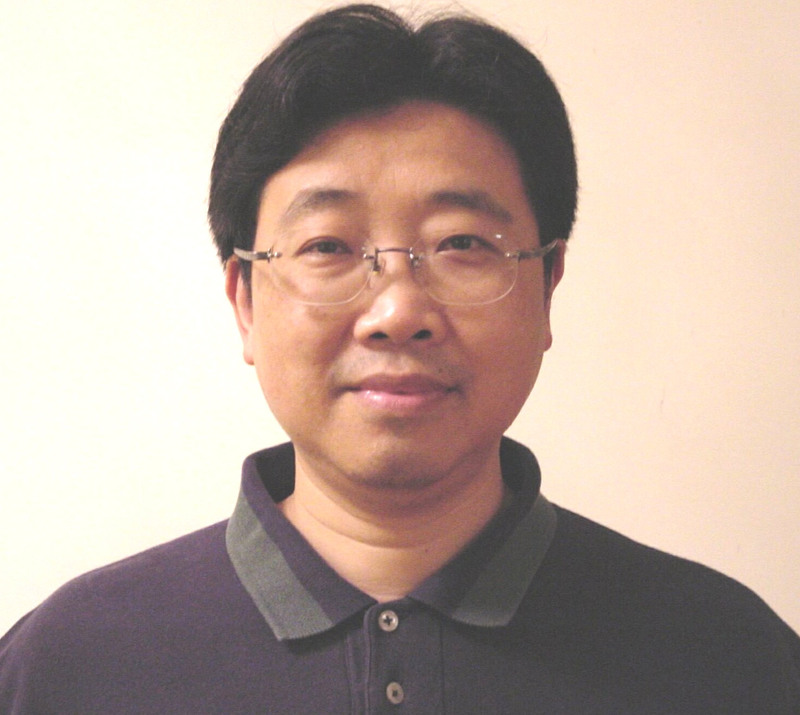 Dr. Cao has served as an associate editor and a member of the editorial boards of many international journals, including IEEE Transactions on Parallel and Distributed Systems, IEEE Networks, Pervasive and Mobile Computing Journal, Wireless Communications and Mobile Computing, Peer-to-Peer Networking and Applications, and Journal of Computer Science and Technology. He has also served as a chair and member of organizing / program committees for many international conferences, including PERCOM, INFOCOM, ICDCS, IPDPS, ICPP, RTSS, DSN, ICNP, SRDS, MASS, PRDC, ICC, GLOBECOM, and WCNC. Dr. Cao received the BSc degree in computer science from Nanjing University, Nanjing, China, and the MSc and the Ph.D degrees in computer science from Washington State University, Pullman, WA, USA.